The Consort 7 is a modern masterpiece. Install it, admire it, and bask in the warmth. Just look at those sleek lines and wide viewing windows. The double-sided Consort 7 makes a magnificent centrepiece for your family room. But dont just sit there looking at it. Light a match and enjoy a real fire. 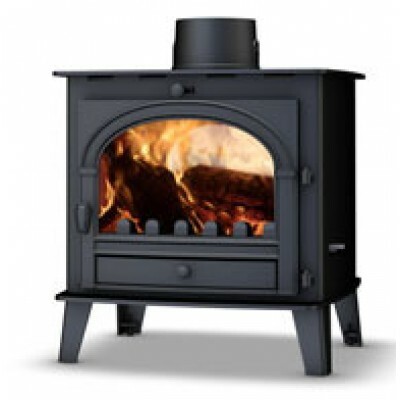 Piled with logs (or other approved fuel), the Consort 7 blasts out heat, and can also be adjusted to flicker away idly in the background. Cleanburn technology means that the Consort 7 is kinder to the environment than ever before, making it simply perfect for the modern household.